Thanks to everyone who helped with today's BBQ, especially John Church and Tom Parks! And to everyone who brought some food to share!! Welcome to Saturday San Diego Senior Softball! 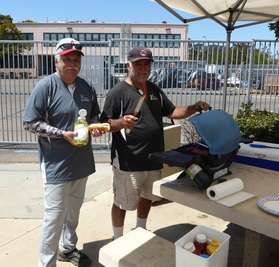 We are a senior 55 and older softball league, playing Saturdays at Dana Middle School in Point Loma. 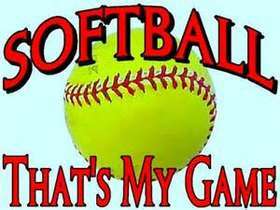 This web site is maintained by the San Diego Senior Softball Association, also known as "Saturday League" or "Dana League." For information about other senior leagues, click "Links" or go to http://sdssb.org/. 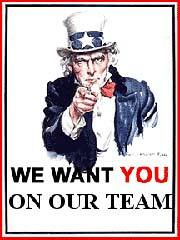 If you would like to join the league or get more information, please click on Contact The League.